Among funeral homes,we consider our caring staff to be one of the most dedicated and professionalin the business. We will handle you and your loved one with dignity and respectthroughout the funeral planning process.And since we are a full service funeral home, we can provide everything youneed for your funeral arrangementsall in one place. We serve all of BradfordCounty including Sayre, Athens,Towanda, Canton, Troy, South, Waverly, Greens Landing, Wyalusing, Rome, andLe Raysville. In Chemung County, NY we serve Elmira, Southport, Horseheads, West Elmira,Elmira Heights, Veteran, Horseheads North, Chemung, Catlin, and Big Flats. On staff we have licensed Funeral Directors who will make sureeverything along the line is handled smoothly and gracefully. Funeral Directorsperform the tasks that require such a license, like embalming and other steps to prepare the body for viewing andburial. Everything is done with the utmost professionalism. Also on staff are certified Celebrants, who are qualified toconduct ceremonies celebrating the life of your loved one. Celebrants aretypically used for non religious ceremonies and tributes. With some informationabout your loved one’s life and special qualities, we can deliver a movingceremony that will honor them and leave the living with fond and lastingmemories. Please be sure to read the many testimonials from satisfied familieswe have been privileged to serve. We consistently deliver caring andsympathetic service in a welcoming and peaceful environment. We do whatever wecan to make this difficult time easier for you. Bereavement services are available for those desiring it, and wemaintain a list of resources for the grieving on our website. Another service we provide is funeral pre-planning. It is one of the greatest gifts you can give yourfamily. By planning your own funeral services ahead of time, it greatly easesthe burden that those left behind must bear. During their time of grief andintense emotion, they won’t have to make important decisions, because you willhave already made them. And if you pre pay, it will lock in your price andprotect your family financially. 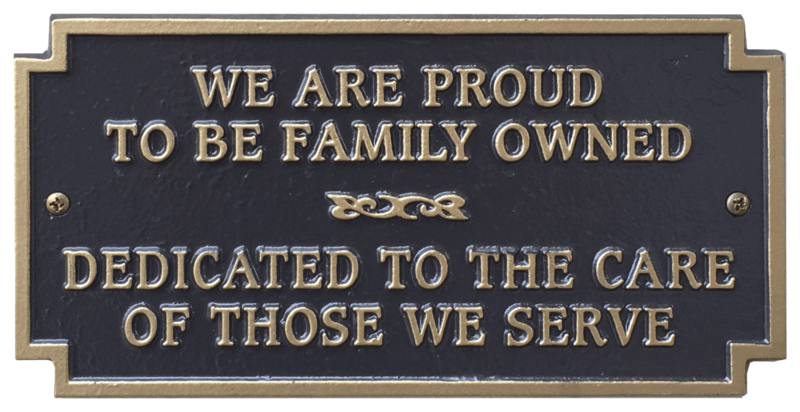 Take some time to peruse our website and all it has to offer.See our Merchandisesection with selections of urns, caskets, jewelry, vaults and flag cases. OurResources section has links to Frequently AskedQuestions (FAQ), information about grief support,and information concerning social securitybenefits. Under Planning you can get information about Cremation and Funerals,including traditional funeral services (including burials), and funeral pre-planningas mentioned above. Obituaries are postedon our site, and you can sign up for our email list to get notified of newposts. Additionally, family and friends can send condolences through our sitesuch as sympathy cards and gifts of food. Flowers can also be ordered and sentthrough our website. 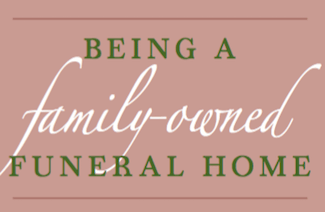 All of our offerings are designed to help comfort you and easethe process of funeral planning. Contact us any timeof day or night so we can help you.